Enjingi Venje 1998 won the gold medal for the best white wine under 10 GBP at the Decanter World Wine Awards in 2008. What was more powerful than the reward itself was the article that followed the prize, stating “Thank God for Croatian whites!”. We wouldn’t know exactly who to thank more; the winemaker Ivan Enjingi for having the patience and realizing what a marvelous masterpiece his white blend can become after years of maturing in silence; the slate and granit bedrock on which vines were planted or the combined forces of nature, that give us the thrill we are experiencing in this blend. 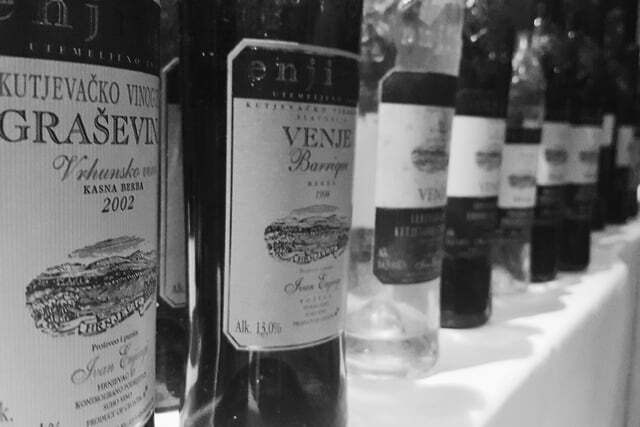 Ivan Enjingi was the pioneer in terms of Croatian winemaking in so many ways. 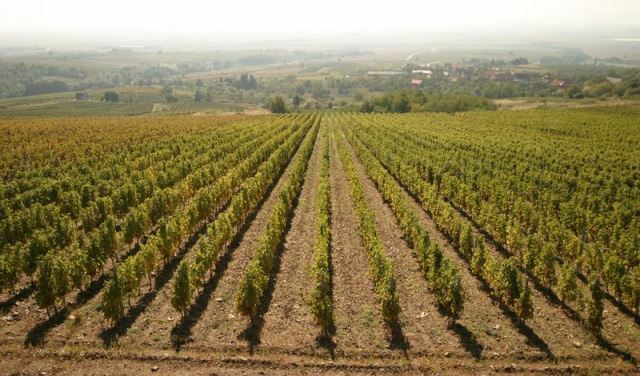 In the late eighties, with the rise of private winemaking in Croatia, his late harvested Graševina was the first private wine that was permitted to be labeled as “Vrhunsko”(en. highest or premium quality). Ivan started planting vineyards on sites that were never used for grape growing before. His first positions on higher lands were gained by exchanging his fertile, lower valley fields for higher altitude pastures that needed to be cultivated. 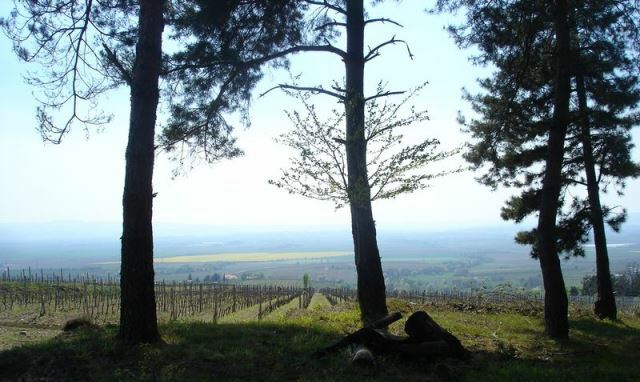 The estate today has around 50 hectares of vineyards and Venje is the most prominent position of the winery. A visit to his circular wine cellar is an experience for which you would like to reserve all day, not just hours. 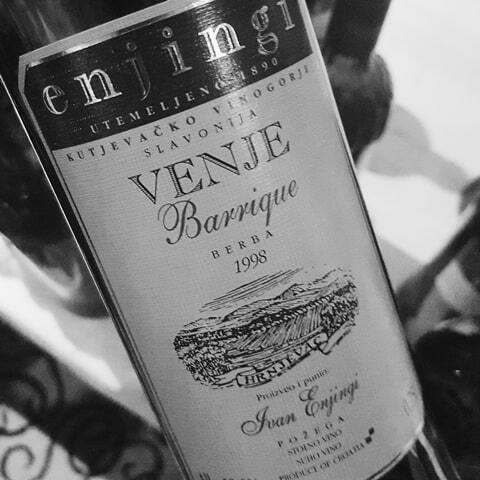 If you are lucky, there is a chance you could taste different vintages of Venje, still maturing in the cellar. Clearly there is a special touch, a signature that makes Enjingi wines stand out from the crowd. The philosophy behind this winemaker has some key points worth knowing. Introduction to Venje: Facts you should know! 1. Blend of five grape varieties, but the proportion in blends differs from vintage to vintage. There is no recipe to make Venje. The master uses his skills to make something exquisite depending on the material given each vintage. The varieties used are: Graševina (Grashevina), Sauvignon Blanc, Traminac (Gewurtztramminer), Pinot Gris and Rajanski Riesling. 2. Venje isn’t made every year. The criteria for crafting Venje are high, and not every vintage results in high quality grapes that meet these standards. The wine wasn’t made in the period from 1998 to 2002. Remember, the 1998 was awarded, so it could be that the winemaker himself didn’t think any of the following vintages could compete this, later to be found, gold champion of 1998. 3. Late harvests. This is very recognizable in Enjingi wines. Grapes are left on the vines almost until the moment when they are really in danger of diseases. Golden in color, you will feel this immediately on the nose. Aromas of ripen quince, late summer sweet apples and vineyard pears reveal grapes were picked very late. 4. Matured style of white wine. The wine has been aged in Slavonian oak barrels for roughly a year and then further in the cellar, usually for far more than 5 years. Volcanic rocks beneath the vineyards give the wine highlighted minerality and remarkable longevity. 5. Eco wines. Enjingi produces all of his wines according to the guidance of ecological farming. As a part of the estate, they hold more than 100 cattle that help in producing organic fertilizer used in the vineyards. 6. Originality. 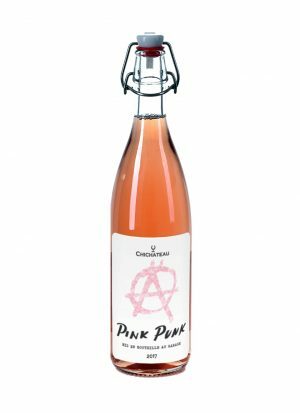 of the wines are fermented on its natural yeast. 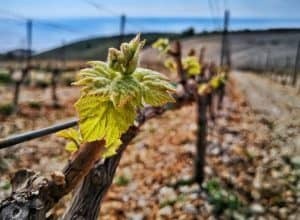 This reveals their character true to the terroir of the Kutjevo region and special wine growing positions on the estate. 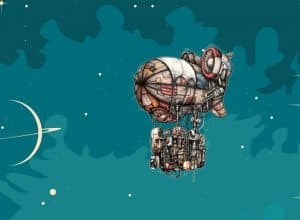 What to expect from Venje? We were recently a part of the exclusive tastings at the VINOcom, Zagreb International Festival of Wine and Culinary Art, and the Enjingi wine tasting which was held by wine writer and a journalist Ivo Kozarčanin. 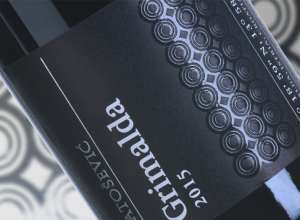 A vertical from the famous 1998 to 2006 revealed a true potential of this cult Croatian wine. The spectacular night exploded when the last wine was poured in our glasses – the Enjingi Gewürztraminer 2004 with an incredible 19,2 % alcohol achieved solely by natural yeast. This is almost explainable; normally the action of yeast converting sugar into alcohol and carbon dioxide during the alcoholic fermentation stops when the alcohol levels rise above 15 %. Venje 2007. Is the latest vintage released in 2016. and you can buy It at our webshop. “I can’t believe that this is almost 10 years old!” was my only note by this wine. And you reallycannot; vivid and crisp acidity makes you feel like the wine is a baby growing, ready for years more to come. The nose reveals in layers, from apples and pears to vanilla and roses. Every layer adds to complexity of Venje which shows on the palate. Full bodied white wine with high alcohol levels made for observing. With time, you can expect the aromas and flavor to develop, becoming more serious with leather, wet leaves and honey. The mouthfeel becomes creamier and denser. The ’98 we enjoyed that night shows that you can give your Venje 10 more years. Don’t forget the time. Give it time and see what happens when the wine has a chance to open up in your glass. For food combinations, follow the traditional local cuisine of the continental Croatia. Meals with pork and poultry would be a good companion as well as aged cheese for the simplest pairings. Venje is a food friendly wine that goes with authentic cuisine of this region. Turkey with “mlinci”(thin, dried flatbread that is part of Croatian tradition, cooked by pouring the boiling water with roasted turkey fat left from backing) is a specialty that could,for us, be a match from heaven. Hope you enjoyed the story and you’ll try Venje. Looking for a perfect gift for friends and family? 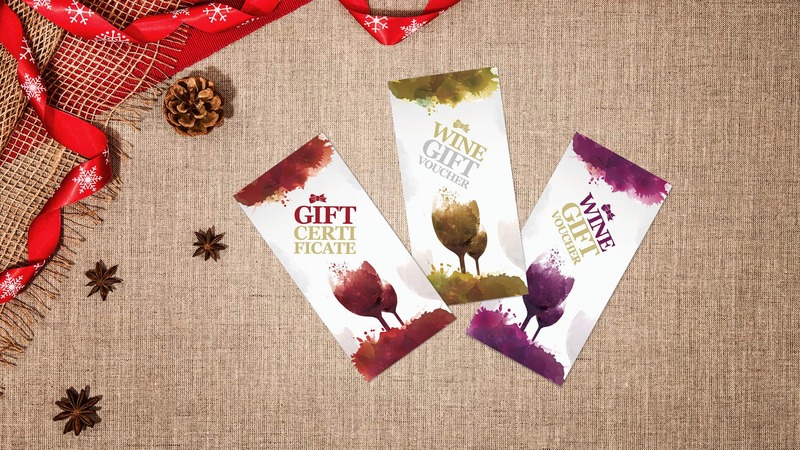 Surprise them with The Wine and More Gift Voucher and let them choose the wines they want to try.